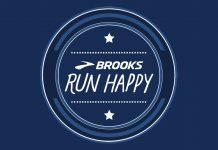 Attention all Running Coaches, Runners, Marathoners, Duathletes, Triathletes and Fitness Enthusiasts! Know how to improve your Endurance, Speed and Performance (E.S.P.) 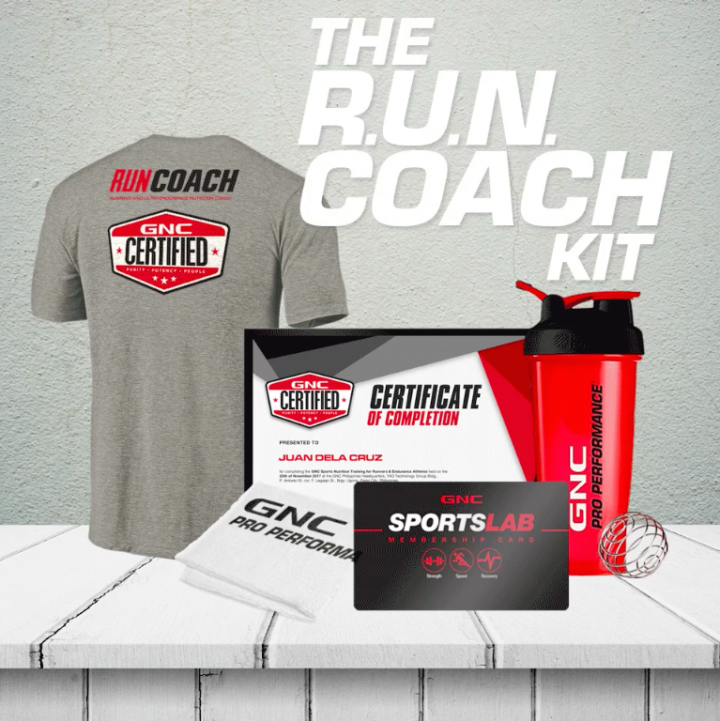 through sports nutrition and be #GNCCertified ! 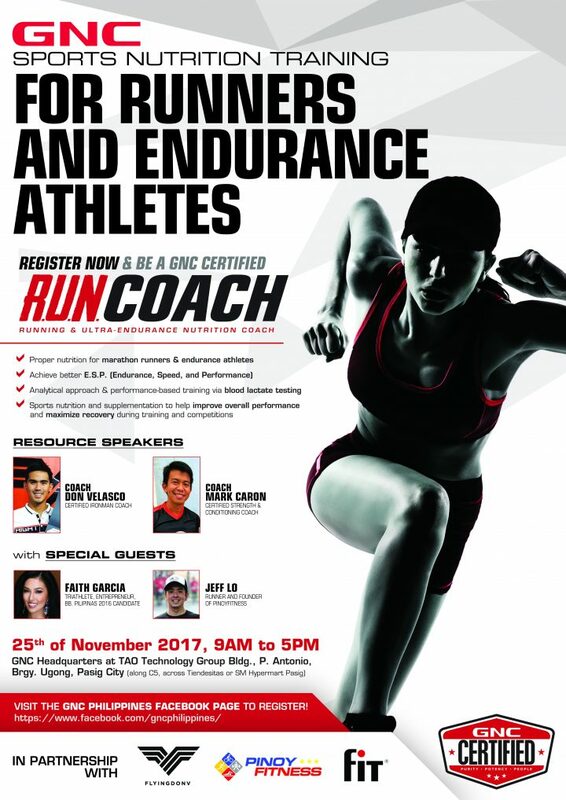 Learn from the country’s top fitness experts such as Coach “Flying” Don Velasco – Triathlete and Certified Ironman Coach and Coach Mark Caron (CSCS, XPS) – Certified Strength & Conditioning Coach. 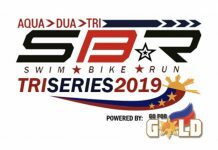 With special guests Faith Garcia – Triathlete and Bb. Pilipinas 2016 Candidate and Jeff Lo – Runner and Pinoy Fitness Founder. * Deadline for Early Bird registration and payment is until NOV. 20, 2017 only. Regular seminar fee of Php 3,000.00 shall apply for payments starting NOV. 21, 2017 until NOV. 23, 2017 only. Last day for payment is on 23 NOV. 2017. 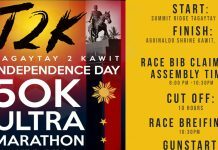 No on-site registration and payment will be accepted. Hurry, limited slots only! Click on the link and register now!